FY Coordinator guides now available! 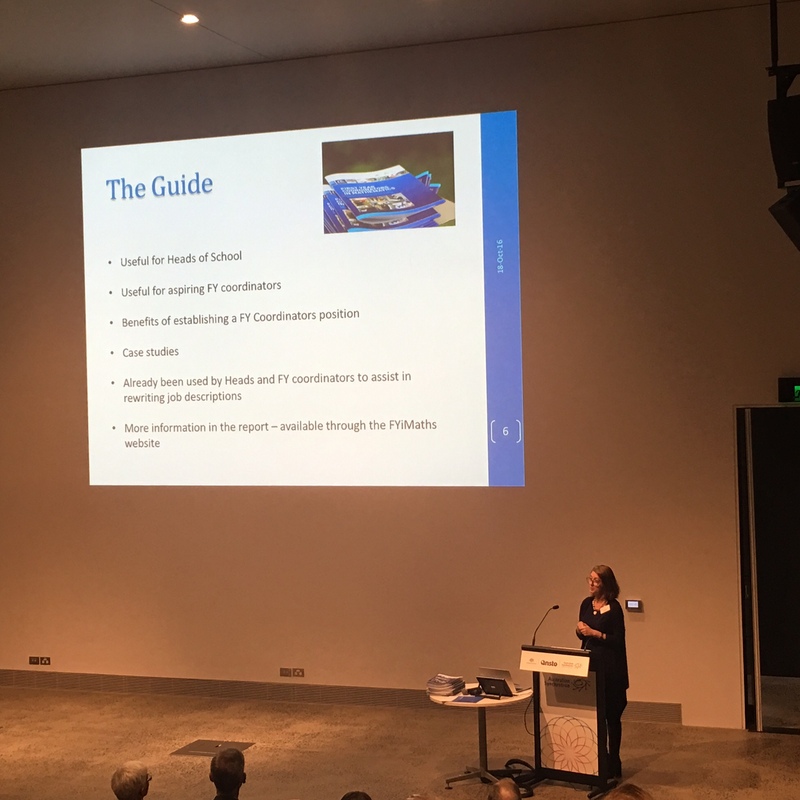 Yesterday, the guide for First Year Coordinators in Mathematics was launched at the AGM of the Australian Council of Deans of Science. 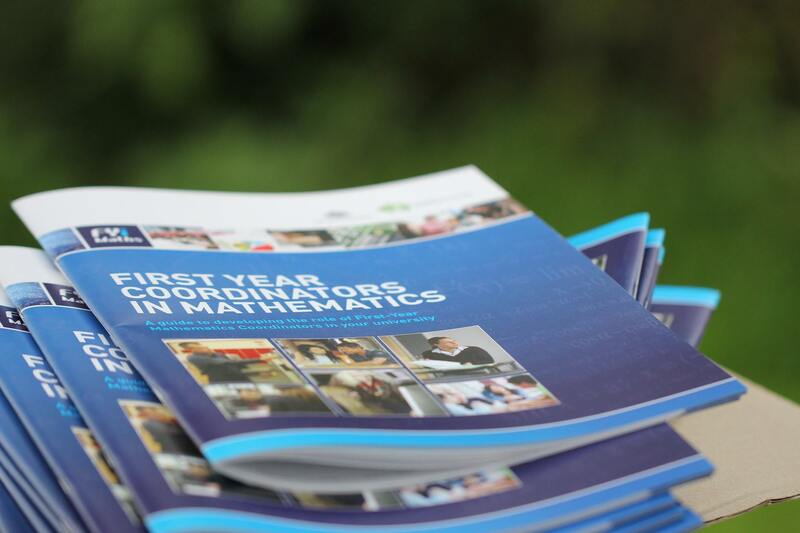 This Guide is intended to be a practical resource for Heads of School of Mathematics intending to establish or review a First Year Mathematics coordination role, academics in existing First Year Mathematics coordination roles or those who might be thinking of assuming such a role. To obtain a copy of the guide, please contact us at fyimathsproject@gmail.com.